The 15 Qt. 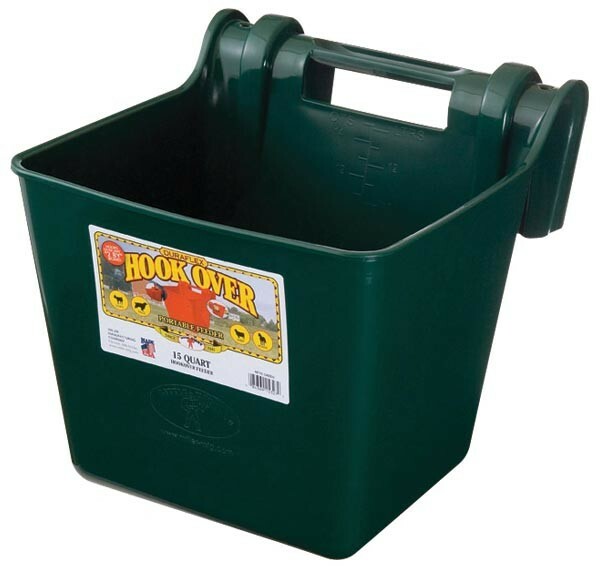 Hook-Over Feed Bucket is useful for feeding livestock of all types. 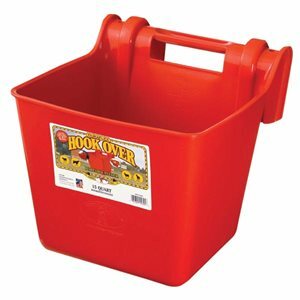 One-piece poly bucket has smooth rounded edges and a molded-in handle for easy carrying. Bucket hooks onto any 2X board or similar structure in the field, pasture, trailer or stall.  For permanent installation, two holes are provided for the installation of screws. 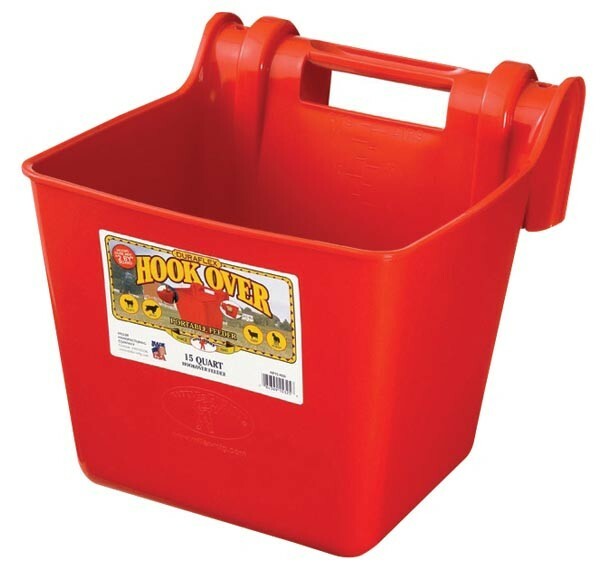 Feeder has 15 quart capacity. Wt. 3 lbs.